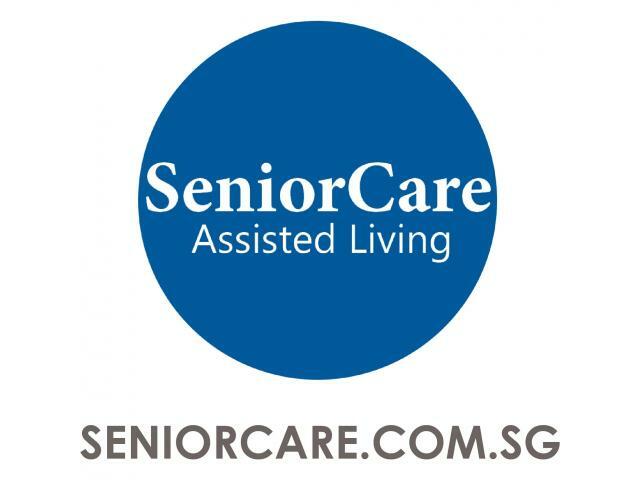 Fastest growing online store catered for elderly products. Quick delivery of wheelchairs, milk powder, adult diapers to your doorstep. Get $5 off now!